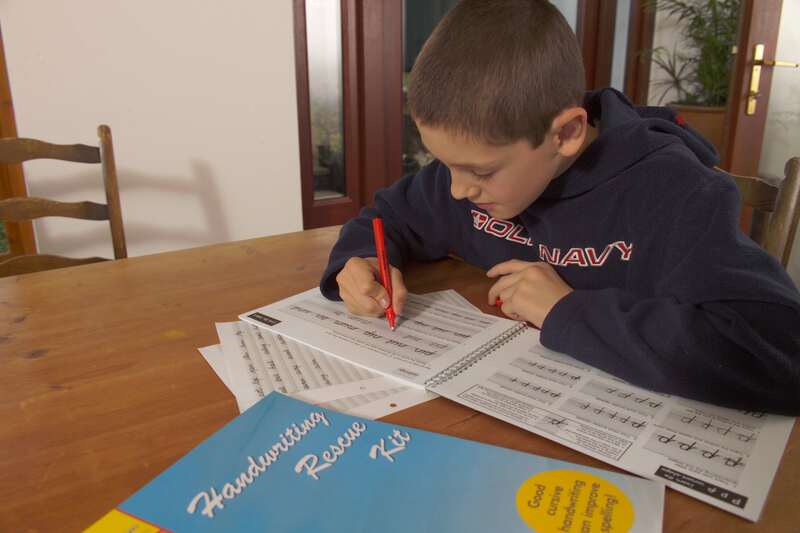 ✓ The Handwriting Rescue Scheme has over 300 structured exercises. ✓ Ideal for introducing cursive handwriting and correcting poor letter formation habits. ✓ The Follow-on Books provide cursive handwriting revision, at the same time as encouraging an automatic response to frequently used spelling choices, punctuation and key words. ✓ All resources are suitable for adults and children alike. 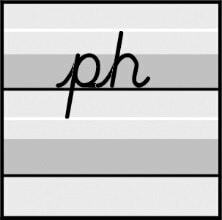 ✓ All are designed to establish the correct cursive letter formation. ✓ Poorly written letters and application forms will fade into the distant past.